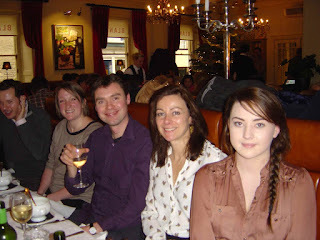 A Very Merry Christmas Lunch! 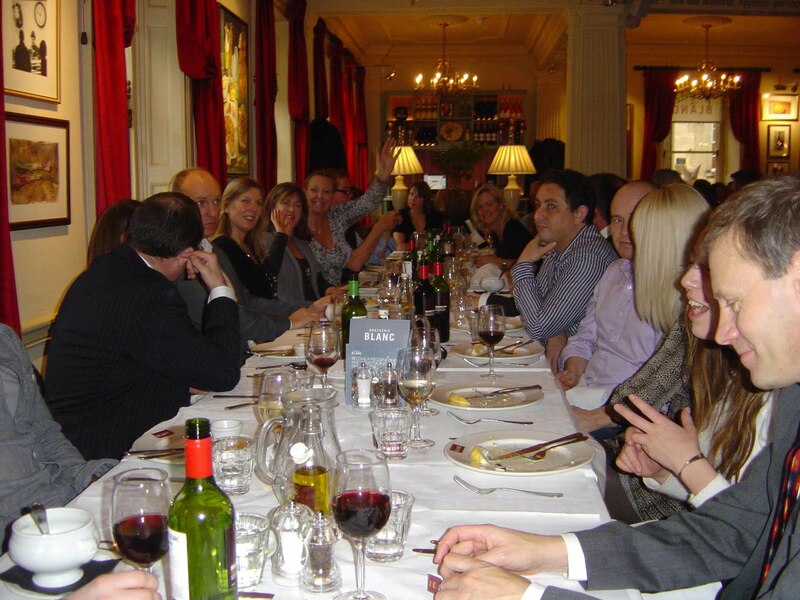 More than 50 clients and friends of Regency Offices helped us celebrate the end of another successful year at our Christmas lunch. 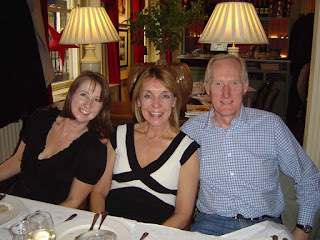 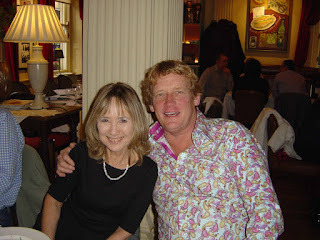 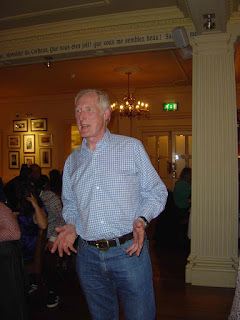 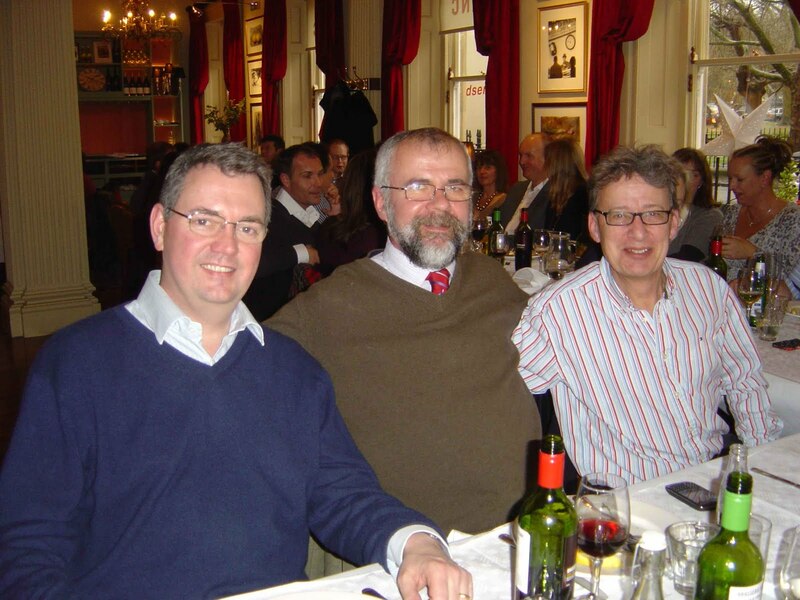 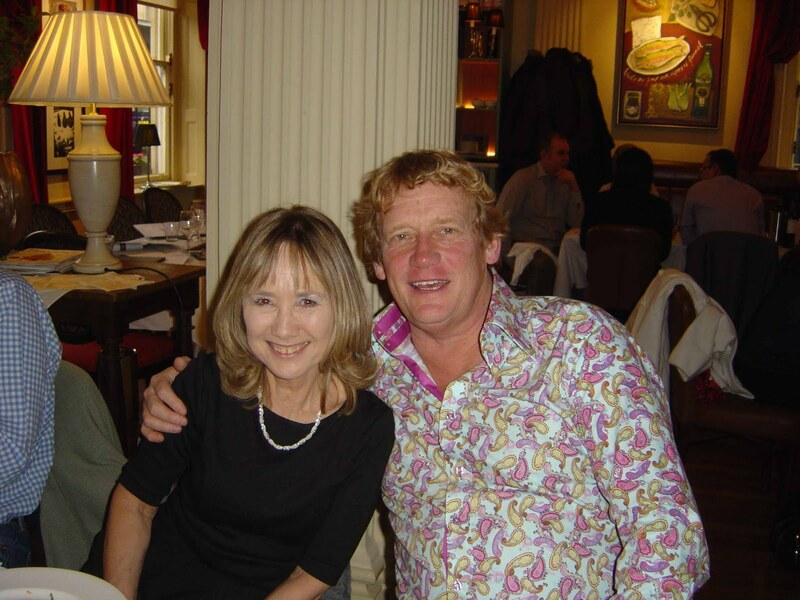 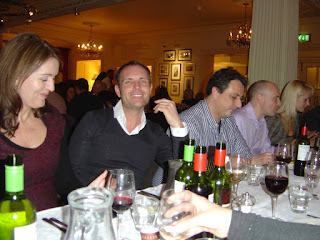 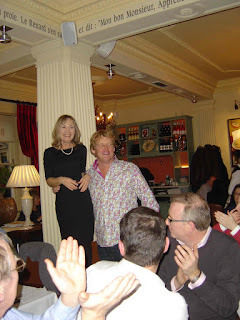 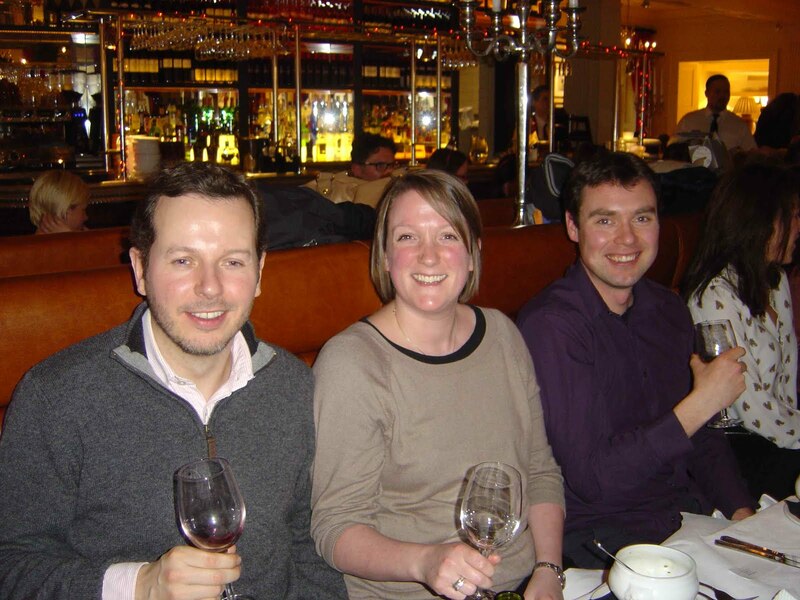 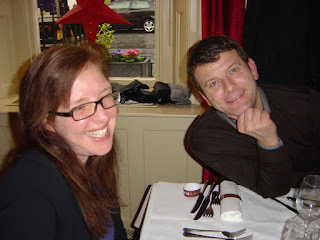 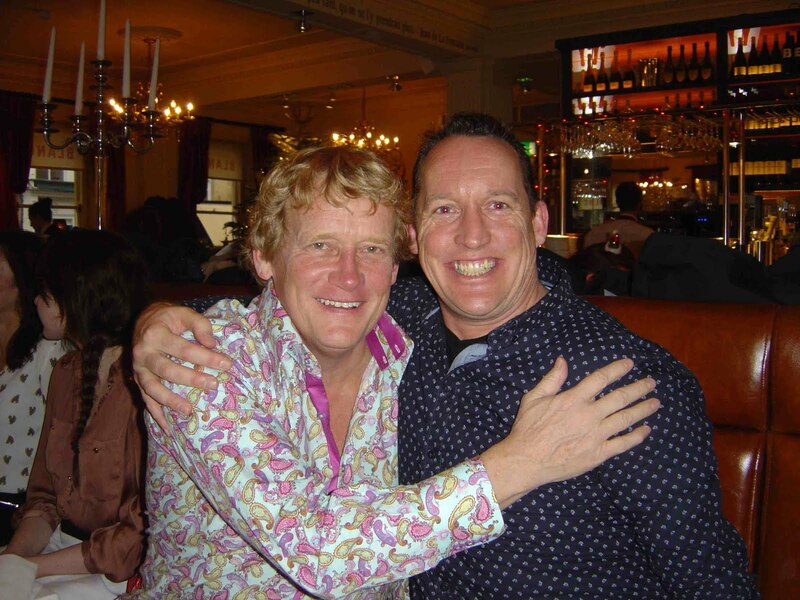 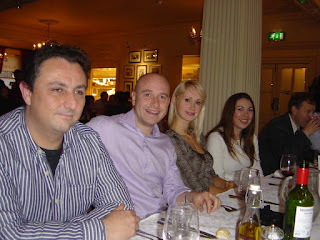 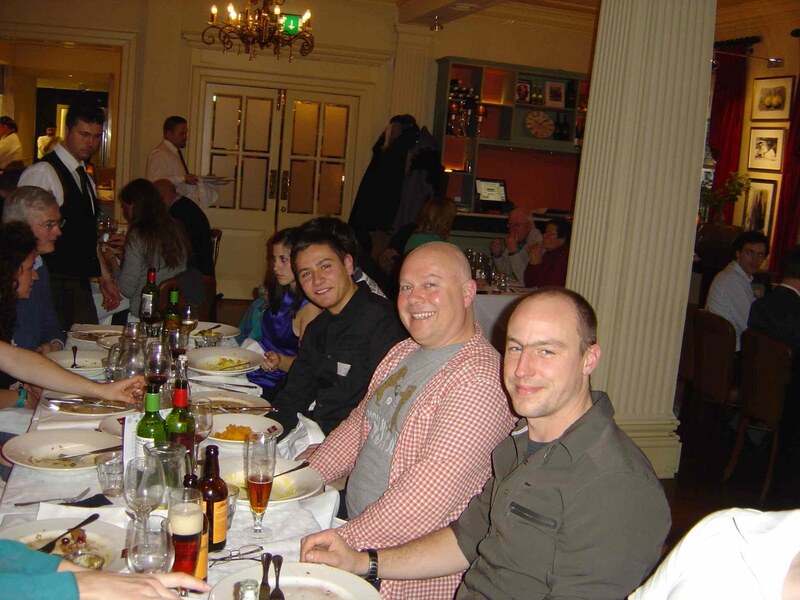 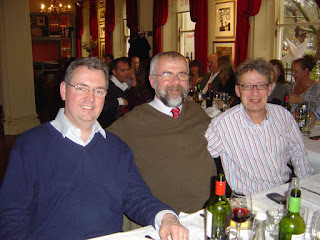 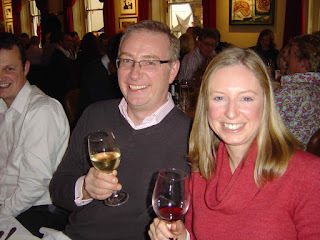 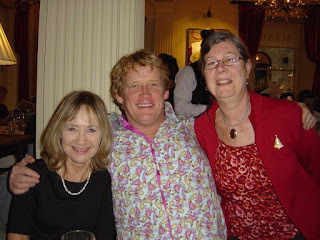 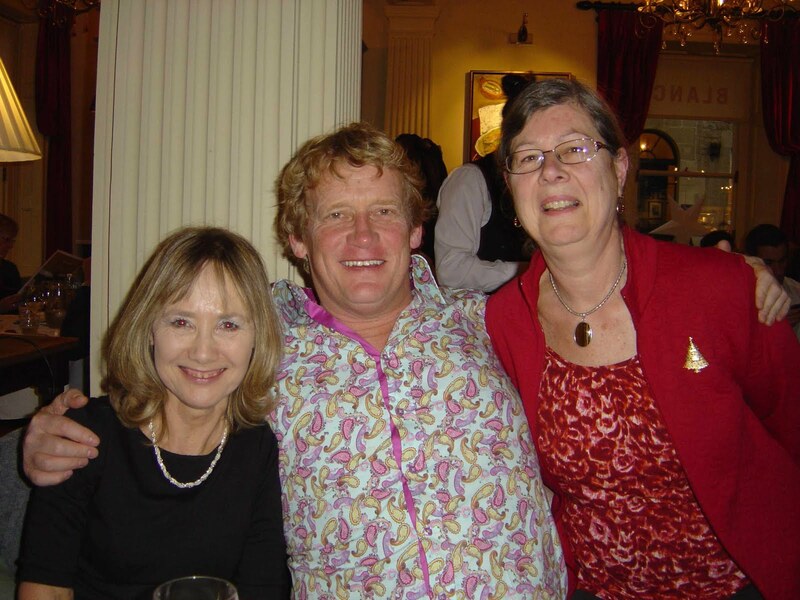 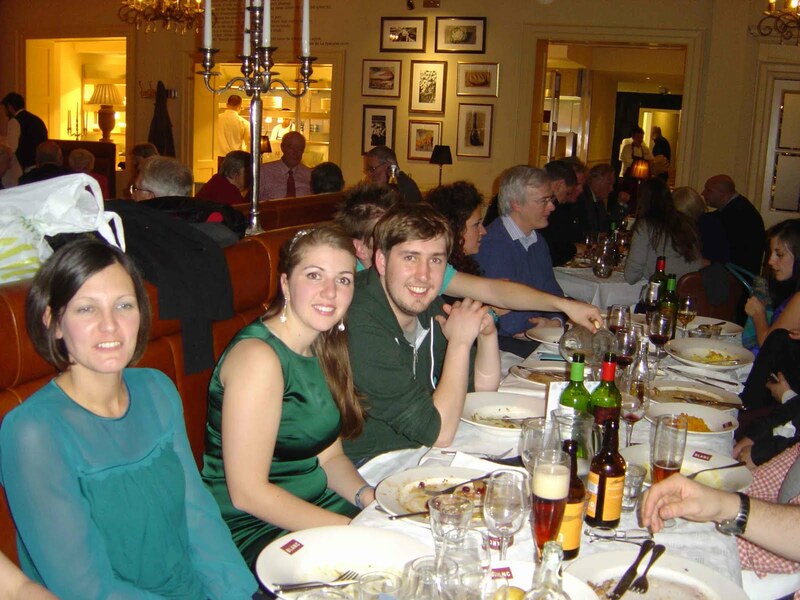 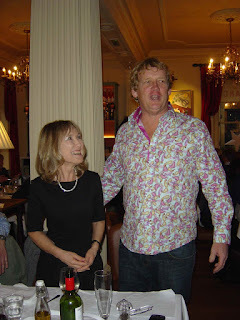 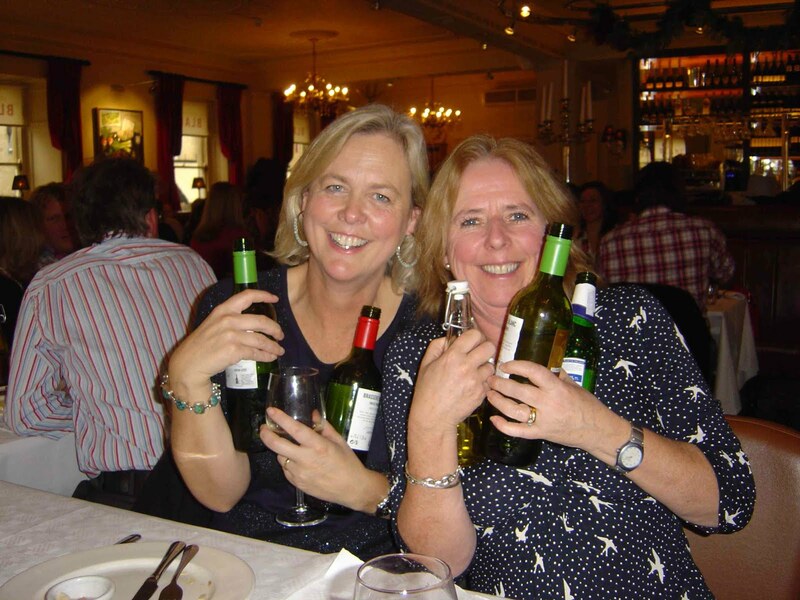 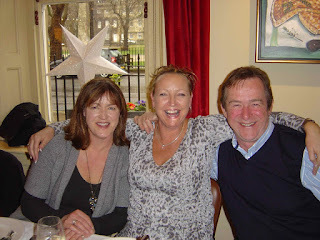 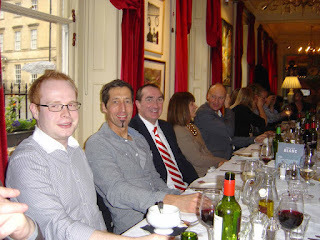 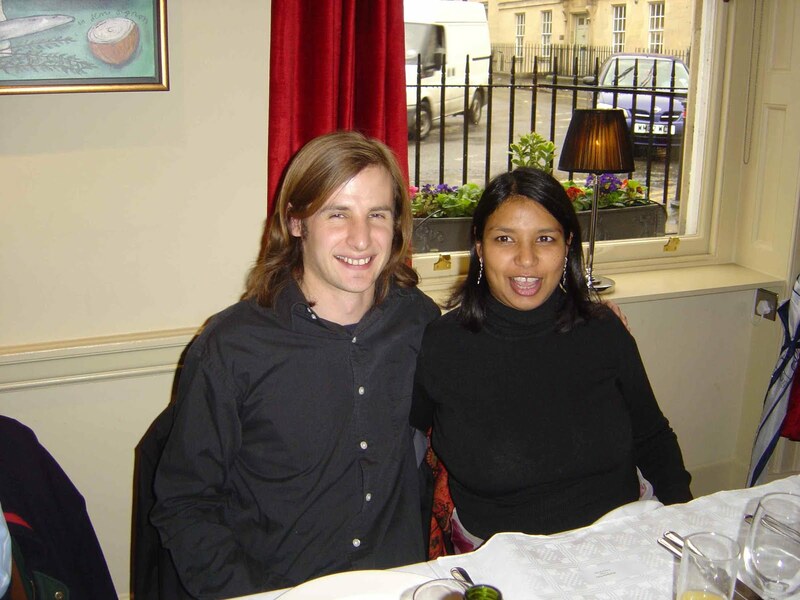 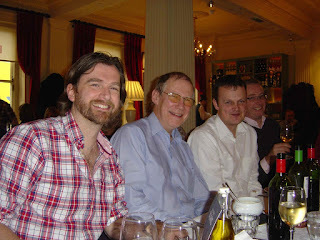 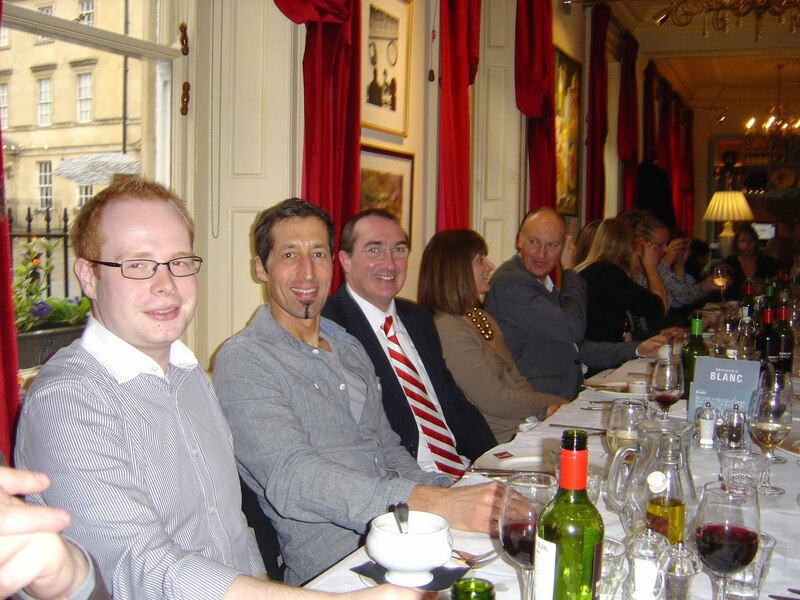 Here are some fantastic pics of the event, which was held at Brasserie Blanc in Queen Square.